If you don’t have an ecommerce website then you may not think there is any point trying to optimise your website for conversions, but this thinking couldn’t be further from the truth. Whether you’re paying for traffic to your website or getting it for free from SEO, increasing your conversion rate is one of the most cost-effective ways to generate more revenue without increasing marketing spend. Perhaps one of the simplest explanations of CRO is: it is a way of figuring out what visitors to your website are looking for and helping to make their journey as easy as possible. Conversion rate optimisation looks at analytics, user experience and best practices in order to improve the performance of key metrics. These often include things like: enquiries, whitepaper downloads, creating an account or product sales. Conversion rate optimisation looks at what action you want visitors to take and how you can measure and optimise this action. In order to be successful, a conversion rate optimisation strategy must be properly planned and evaluated and should not be based on guesswork or what other people are doing. It’s important to use customer insight and user experience to help to improve and drive performance. It doesn’t matter how well designed your website is, there’s always room for improvement. With the increased cost of paid advertising, CRO offers you a way to get a better return on your investment without the additional expenditure of paying for more traffic. Now that you understand the importance of conversion rate optimisation let’s take a look at the steps we need to take to build and implement a CRO plan for your business. When looking at conversion rate optimisation as a strategy it can be tempting to focus on short-term solutions and quick fixes that look at website elements. The problem with this approach is that it can be too easy to get bogged down with focusing on elements that you can forget to look at analysing customer behaviour and looking at the broader picture. For these reasons, you need to look at building a conversion rate optimisation plan to see real improvements in your website performance. Conversion rate optimisation is not a one-off strategy instead, it is a structured and ongoing process that aims to make your website better over time. Before you can even begin optimising for conversions you need to work out what it is that you’ll be optimising. This is where you need to look at your business KPIs as well as the conversions that you want customers to carry out on the website. You also need to understand what drives these conversions in order to form a hypothesis to test. These are all examples of relevant goals that you can put into your testing plan and form the basis of improvement for your website. Once you have setup your goals the next step is to measure the current performance of your website in relation to these conversions. It is pointless to implement a CRO plan without first measuring the baseline of your website using the conversions that you would like to track and improve. Unless you already know how many conversions you are getting and how your site is performing you won’t be able to measure any improvements or reductions in performance when you test your hypotheses. In order to see what’s happening on your website and how your visitors are interacting with this, you need to be able to measure your traffic using a platform such as Google Analytics. 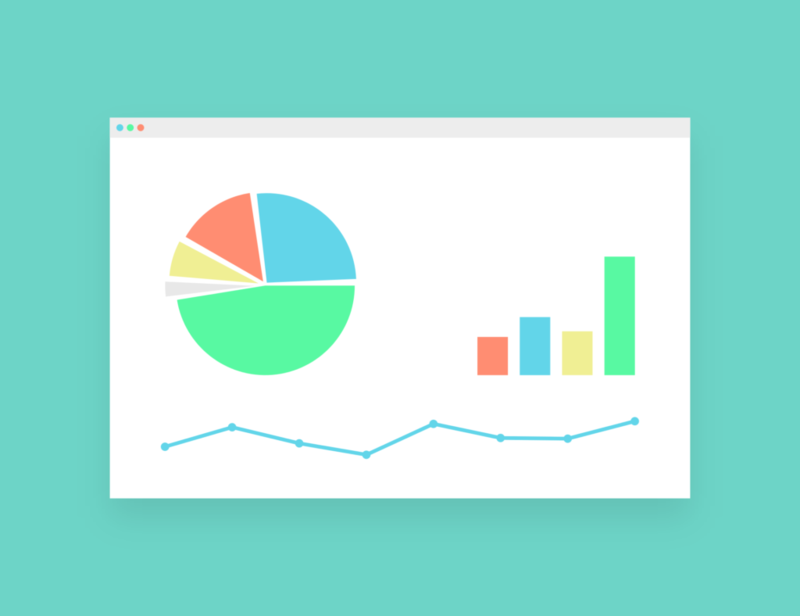 As well as tracking conversions and events good analytics tracking will also help you segment your data to see how different types of traffic perform as well as helping highlight issues in your conversion funnels. It’s all well and good looking at data to gain insights but to get the full picture you need to get feedback from your website visitors. User surveys offer a way to find out more about the user experience of your website as well as helping you identify problems that you haven’t considered. Tools like Crazy Egg and Google Optimize help you find out how users are interacting with your website and let you test changes and see how they work in real life. Using all of these tools you can build up a picture of the current performance of your website and start putting together ideas that you can test to help you optimise for conversions. Once you’ve got an idea of your baseline and a better understanding of how users interact with your website you can start to understand how you can go about improving the conversions on your website. Start with the goals that are most important for your business and work to put together some hypotheses that are aimed to improve these. For example, if you have a service page on your website that has a lot of traffic but a very high bounce rate then this might be something you want to try to improve. You could start by implementing an on-page survey to try to understand why people are leaving the page as well as running user tests to discover what people are doing while on the page. With this information, you can move on to the next stage which is the actual creation and building of your tests. Now that you understand what you want to test you can put together your testing plan which looks at the priorities for improvement. Looking at the example above where you have a service page with a lot of traffic but a high bounce rate you might want to try changing the layout to include the key information and a call to action above the fold. Also following user surveys you find that people leave the page as it is not relevant to what they are looking for. In order to run this as a test, it is best, to begin with a simple A/B test where you avoid making too many changes at once. This will let you test different elements to see which has the greatest uplift in performance. Before running any experiments make sure you have a full range of tracking in place so you’re able to fully measure the results of your tests. Once your tests are up and running you’ll need to let them run until there is a conclusive winner. If your test was a success you can look at other elements to test to further improve the page, or alternatively move on to your next area of improvement. Don’t worry if your test wasn’t a success or was inconclusive as you can also learn from this as well. Where testing wasn’t a success it might highlight that you need more user experience testing and user surveys in order to better understand the needs of your visitors. Maybe you need to lower your barrier to entry by offering an incentive for your customers to use your service instead of your competitors. Optimisation is a continuous process and as such, you should always be looking at ways that your website can evolve to the needs of your customers over time. You can only begin optimising your funnels once you understand how users are interacting with your website. User experience (UX) looks at the whole user journey from how users interact and navigate your website to page load speeds and how they move through the conversion funnel. A good experience guides and pushes users along the conversion funnel and doesn’t put any barriers in place along the way. The design and layout of your website help to give visitors enough information without overwhelming them and provides the information in an easy to digest format. Your content and design should support your call to action and lead them towards the goal that you want them to take. The easiest example of this is an ecommerce website. On a product page, you want your product descriptions to be well written and to support the images on the page. Your website’s add to cart button should be well placed and help to push people to the next stage of the process, the shopping cart. Make your shopping cart as simple to fill in as possible using tools like address lookup from their postcode and allowing guest checkout. An often overlooked aspect of funnel optimisation is once users have converted, at this stage don’t forget to ask them to share this with friends on social media or invite others in return for a special discount. This is a great way to drive new visitors as well as incentivising return visitors to purchase again. Whether you use paid advertising, email campaigns, social media or a combination of these to drive traffic to your website you’ll want to create an appealing landing page experience. There are many rules and guides for creating a top performing landing page but what works for one website won’t necessarily work for another. A lot of landing page best practices tend to work great for standalone pages which are linked to from an advertising campaign, but these may not work so well for users who find your site organically, come via referral traffic or from social media. With this in mind, it’s important to look at your website analytics to find your top entrance pages for your website to gauge which pages on your site are popular. Attention grabbing, direct, engaging – it’s the job of your headline to act as a hook to make sure your visitors want to stay on your site and find out more. This is the top banner image on the page which needs to act in conjunction with the headline to support and help drive visitors to take action on the page. Following the headline, the benefits deliver on the promise and further go on to give proof and further reasons for the visitor to take action. There are a number of different calls to actions from download buttons for PDF’s, checkouts for ecommerce shops and forms for service businesses. Making sure your call to action stands out and gives a clear indication of the next step in the user journey is one of the fundamentals of conversion rate optimisation. 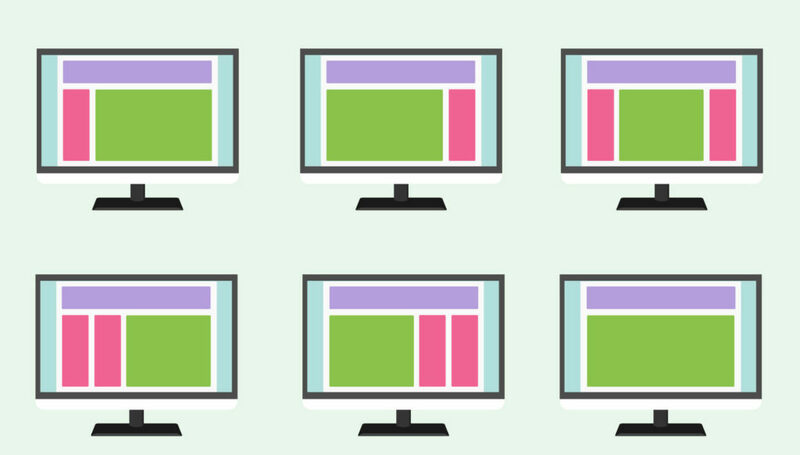 In a modern multi-device world, the layout of your page needs to work for a wide range of devices. Don’t just assume that people will be using a computer to visit your page as mobile is now the number one traffic source for websites in the UK. Simplicity is also key, try not to distract visitors with too many choices and make sure your call to action is clear. Don’t forget to use trust elements, logos of recognisable clients, testimonials, reviews and other endorsements. Identify a page on your website that has high traffic levels but is not generating conversions and look at how it could be changed to improve performance. Don’t forget to create your hypothesis and then test this against your baseline. So now you know how to create your own conversation rate optimisation plan and improve the performance of your website let’s take a quick look at some of the tools that will help to make your job easier. 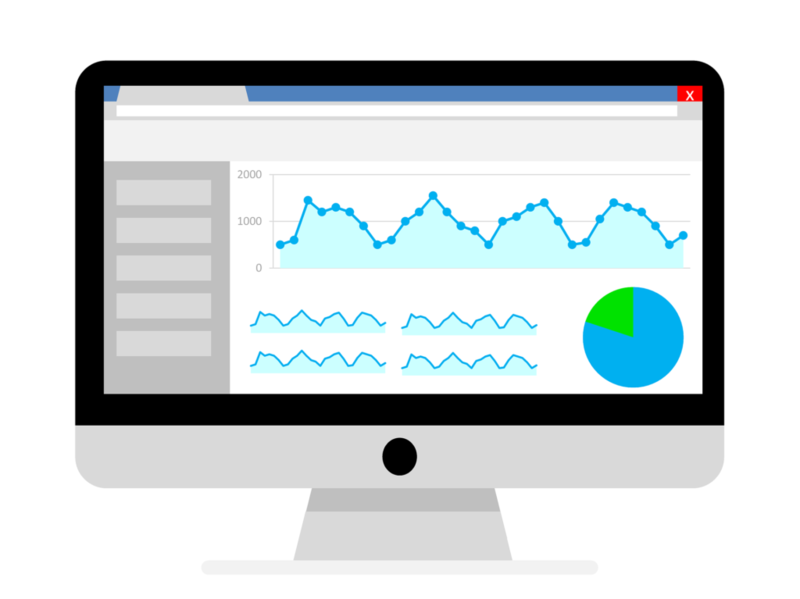 One of the best solutions on the market and one that’s completely free, Google Analytics is ideal for most small to medium size businesses. Google’s solution will provide everything you need to measure the performance of your site and build up a detailed picture of its usage. 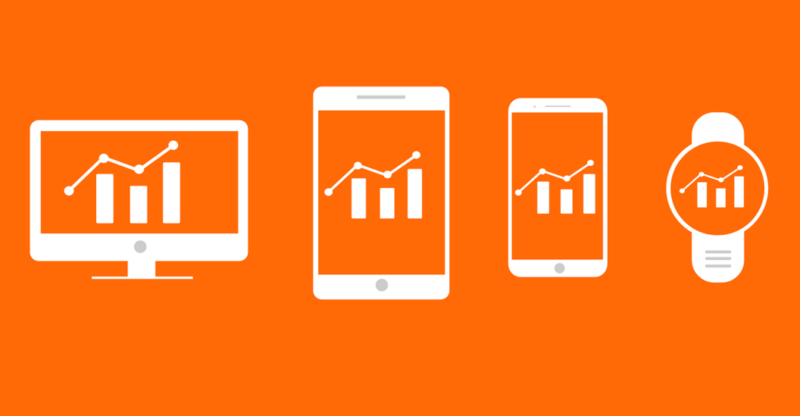 From bounce rates to segmentation and conversion and goal tracking, analytics is a powerful tool that gives you a range of advanced tracking metrics to help you understand user behaviour on your website. Both of these tools give you the ability to carry out user surveys and gather customer feedback. 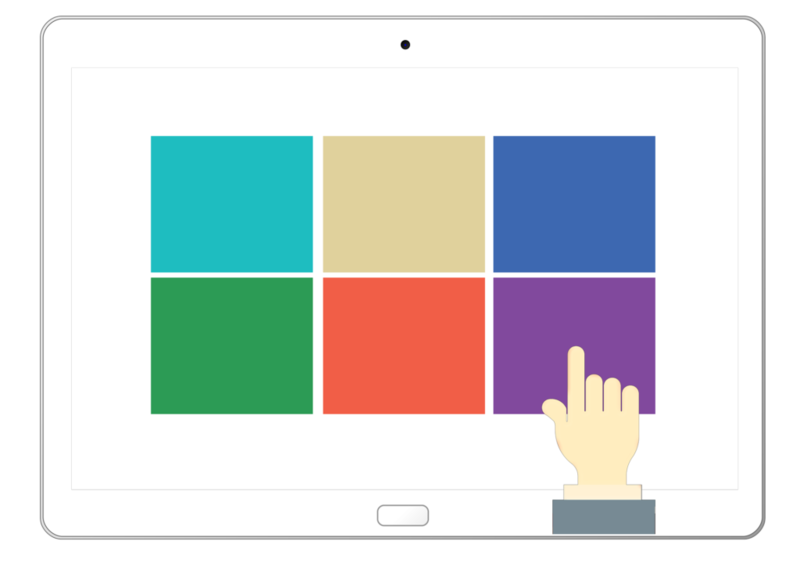 Qualaroo lets you put this on your own website and can be used to survey users on specific pages of your website or different points of a conversion funnel. Both of these tools are focused on user testing to see how your visitors interact with your website. Crazy Egg creates heatmaps, scrollmaps and overlays to show you where and how your visitors are interacting with your website. Click Tale creates videos of user’s interactions to show you how people use the site as well as also providing heatmaps and scrollmaps. 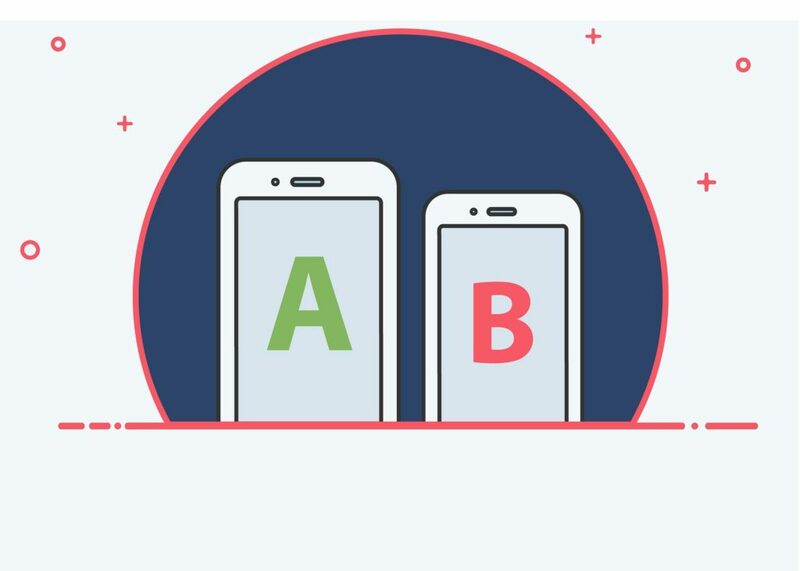 As the name might suggest this is focused on optimisation and setting up A/B and multivariate tests as well as a range of other website testing solutions. And with codeless website testing, Google Optimize is a powerful solution that can help you carry out a full range of tests quickly and easily. We hope that you have found this article informative and that you are able to use it to improve the conversion rates of your website. Share your feedback using the comments section below.